If you’ve been exposed to the Trading EveryDay Inner Circle LIVE Trading Room and strategies, you are ready to deep dive into scalp trading “ALL DAY”. You understand that most of the trading opportunities are in the Pre-Market session, Morning Sessions, and Last Hour Sessions. But there sometimes are additional trading opportunities when price action is clearly following our market cycle analysis and either in a Phase 2 uptrend or Phase 4 downtrend. 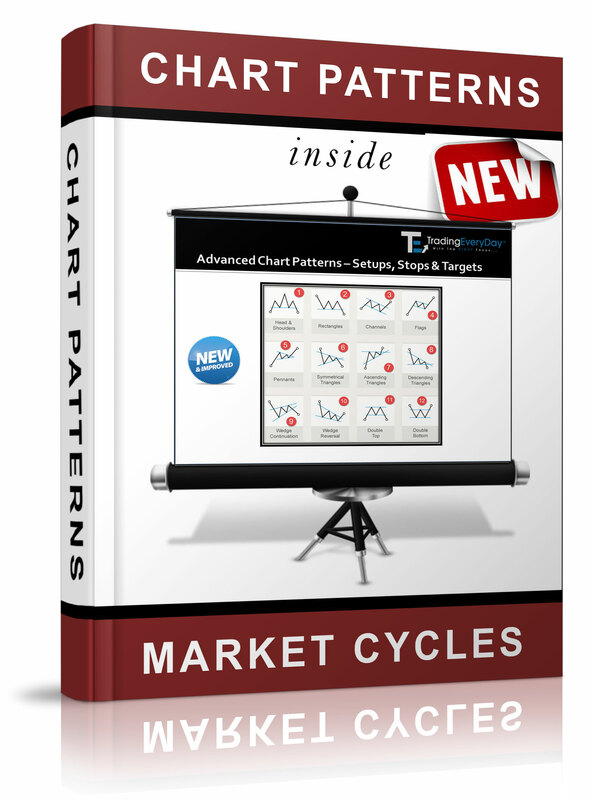 If you are ready for “ALL Day” Scalp Trading….then this is what you have been looking for!